He entered the pioneering OSJ Seminary in May 1948 in San Jose, Batangas (Phils.). After two years in the St. Joseph Missionary Insitute in San Jose, Batangas in August 1950, he was sent for my postulanship and novitiate. Postulantship was two years in the old castle of Frinco in the province of Asti. Novitiate, on October 3, 1953, in Armeno in the Province of Novara. His first temporary profession was one year after on October 3, 1954 in the same house. 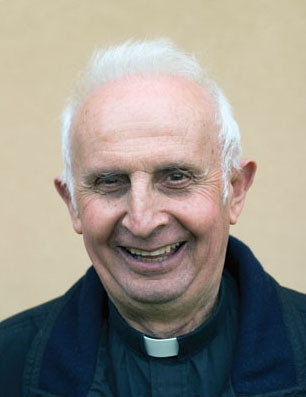 After studying Philosophy in Canelli, Asti at the Instituto Sacro Cuore, he enrolled at the Pontifical University of St. Thomas, known as the Angelicum in 1957, to complete his Theology studies. 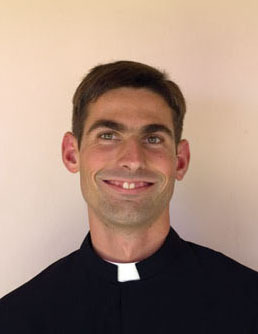 During his third year of studies at the Angelicum, he earned his Bachelor Degree in Theology and transferred to the new Oblates Seminary at the OSJ General House to prepare for ordination to the subdiaconate and diaconate. On December 17, 1960 he was ordained to the priesthood by Bishop Cunial at the Chapel of the Missionary Fathers of the Sacred Heart. 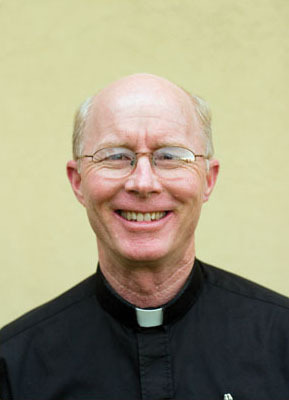 He said his first solemn High Mass the following day, assited by the Oblate Superior General, the Very Rev. Pietro Magnone, OSJ. 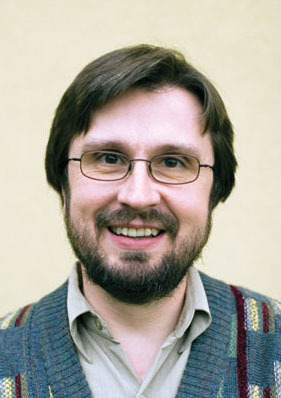 He returned to the Angelicum after ordination to complete his Licentiate in Sacred Theology. From 1961 until 1980, Father Tabon held various positions within the Oblate Province in the Philippines to include; Prefect of Studies for the Philippine Delegation (now Province), Seminary Prefect of Discipline, Latin Teacher, Novice Master Seminary Rector and Parish Priest. In 1980, at the invitation of Fr. 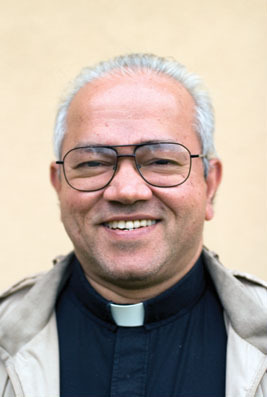 Mario Buttini, Father Tabon came to Pittston, Pennsylvania. 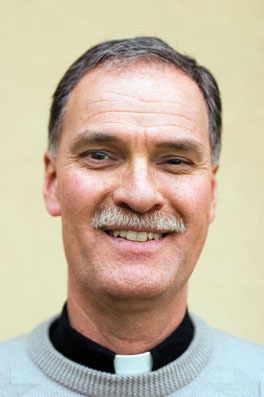 He was assigned as Assistant Pastor at St. Rocco’s Parish in February of 1980 and was transferred to serve as the Assistant Pastor of Our Lady of Mt. Carmel Church in July of that same year, holding this position until August of 1981. 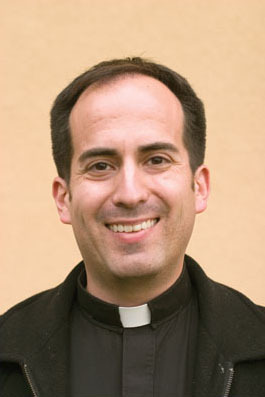 Father Tabon left Our Lady of Mt. Carmel Parish in August of 1981 after receiving a request by the Oblate Superior General to serve as Novice Master at the International Novitiate in Italy. 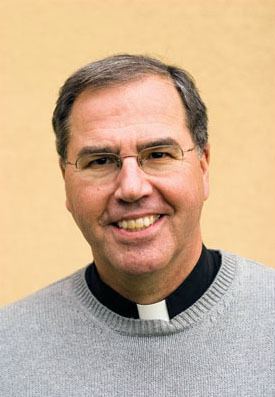 He took over the novitiate house in Pontremoli, Massa Cararra and guided twelve novices through the 1981-1982 novitiate year, one of whom was Daniel Schwebs, who was later ordained and presently serves in the Pennsylvania Province. This novitiate house was closed after this first year, however, and the International Novitiate was moved to Este in the province of Padua. 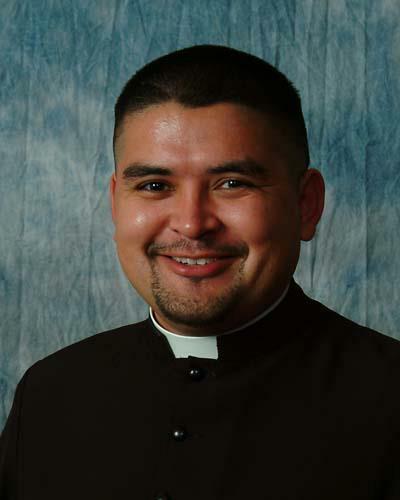 Father Tabon served there as Novice Master from 1982 until 1986. Fr. 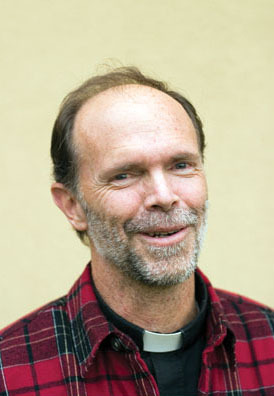 Greg Finn was among the novices under Father Tabon during this time. 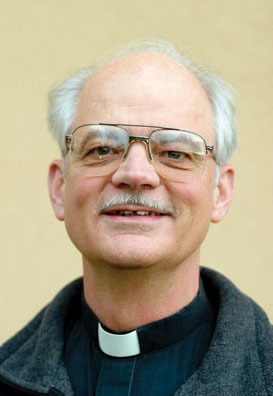 Father Tabon was later assigned as Spiritual Director of the Theology students of the General House from October 1986 until July of 1987 before returning to the Pennsylvania Province and serving as Assistant Pastor of St. Anthony of Padua Church in Exeter until 1989. 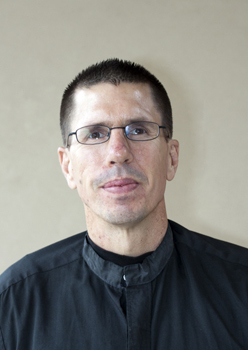 After St. Anthony’s, Father returned to the Philippines to take over the novitiate once again. 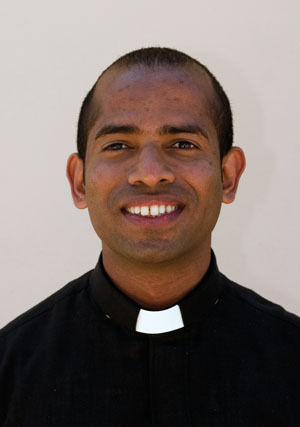 After the novitiate year had completed, Father was transferred to St. Sebastian’s Church in Middletown, CT. He was reassigned to St. Rocco’s Church in Pittston effective September 1990. Father Tabon was then moved to Our Lady of Mt. Carmel Church before being assigned as the Vocation Director in September of 1993. 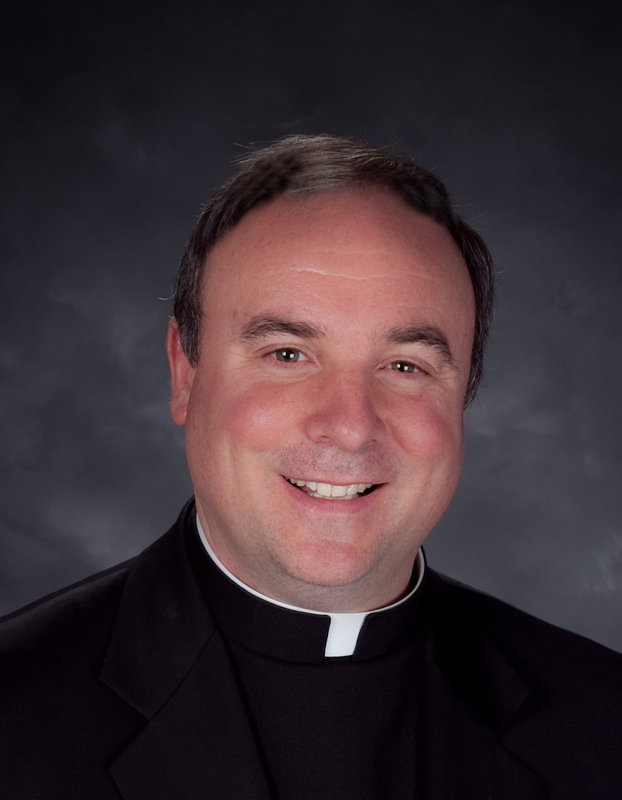 He returned to St. Rocco’s in 1994 to serve as Pastor until 1997, when he was assigned as Assistant Pastor of St. Anthony of Padua Church in Exter where he served until the Oblates returned the parish to the administration of the diocese. 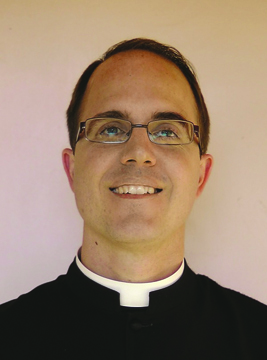 Father Tabon currently resides at the seminary of the Oblates of St. Joseph in Pittston, PA.